Step into your misty getaway full with beautiful Evergreens. 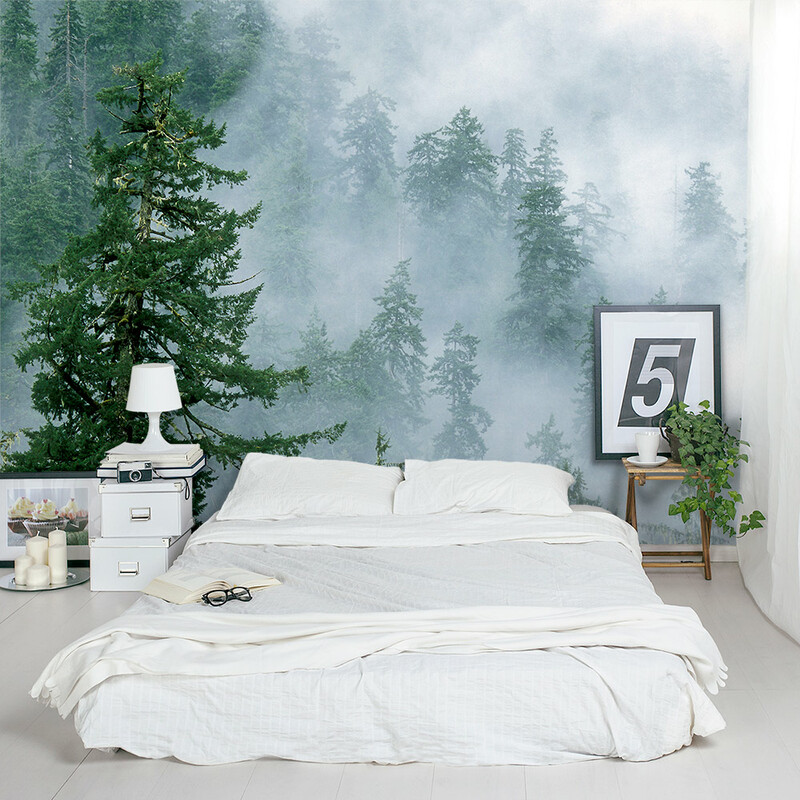 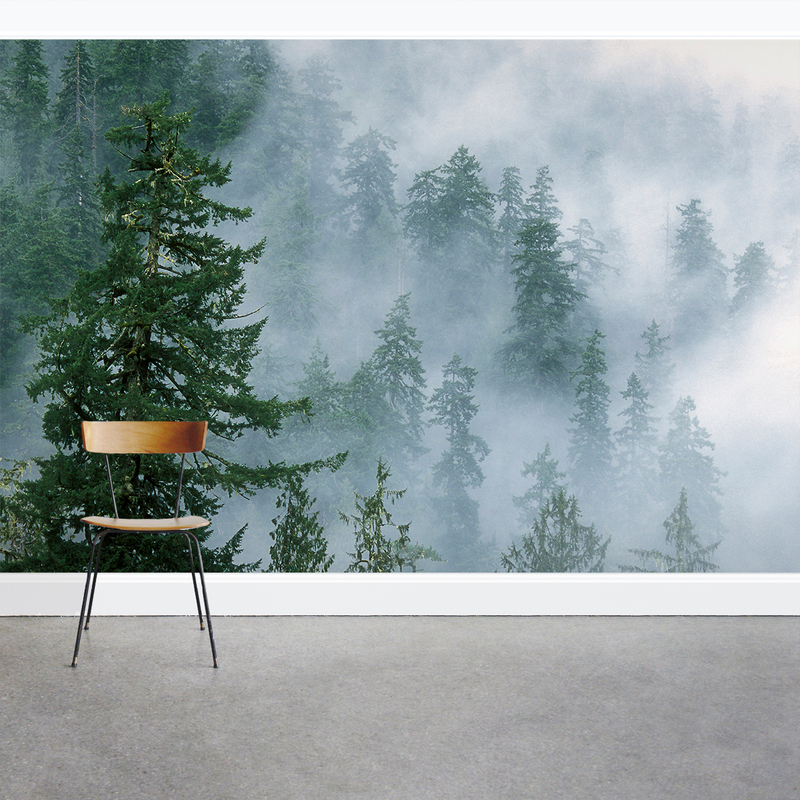 This Olympic National Park wall mural is great for an accent wall or the entire room. 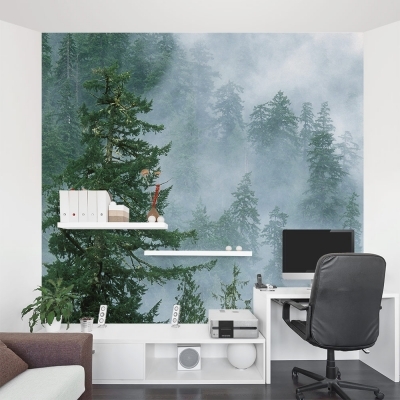 These removable and repositionable full wall decal panels are an easy way to decorate any wall in your home, nursery or office.